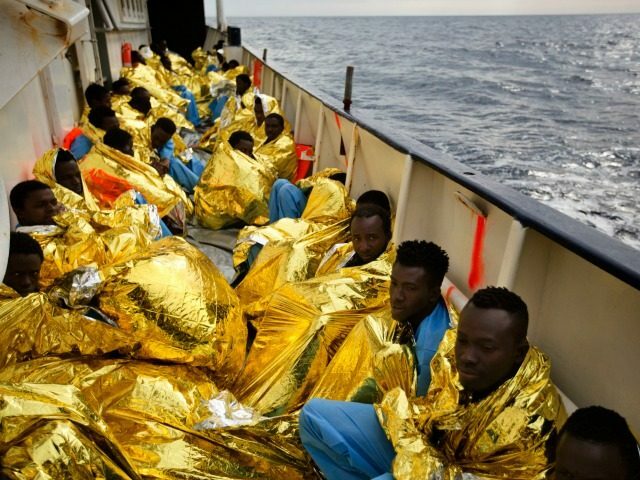 The remarks of Carmelo Zuccaro, the chief prosecutor of Catania (Sicily), followed closely on the release of a report last week by the border control agency of the European Union (EU), suggesting that NGOs have been complicit with human traffickers by providing a shuttle service from North Africa to Italy. Moreover, he said, a serious question has arisen regarding the provenance of funding for the rescue missions. Zuccaro also underscored the irregular procedures adopted by the rescue organizations in transporting migrants all the way to Italy rather than to the nearest safe port of call, as established by international agreements. The chief prosecutor also noted that the State is investigating the phenomenon of Islamic radicalization occurring in prisons and camps where immigrants are hired off the books. “They are radicalized individuals who attract foreigners in order to incite them to fundamentalism,” he said.